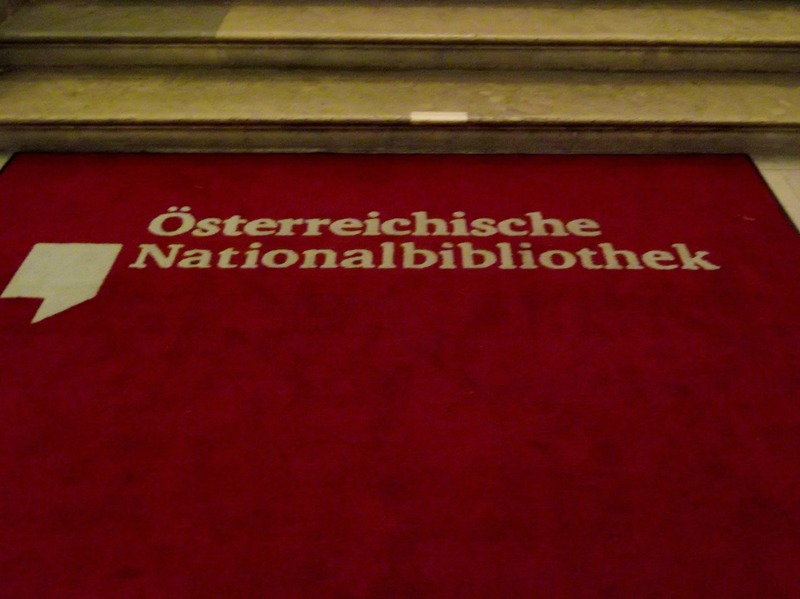 Beloved Relic(s): State Hall of the Austrian National Library. Some call them relics these days. For me, a real book is still one of the most sensual things that one could possibly own. Even more so if it’s one of those old leather-bound treasures. 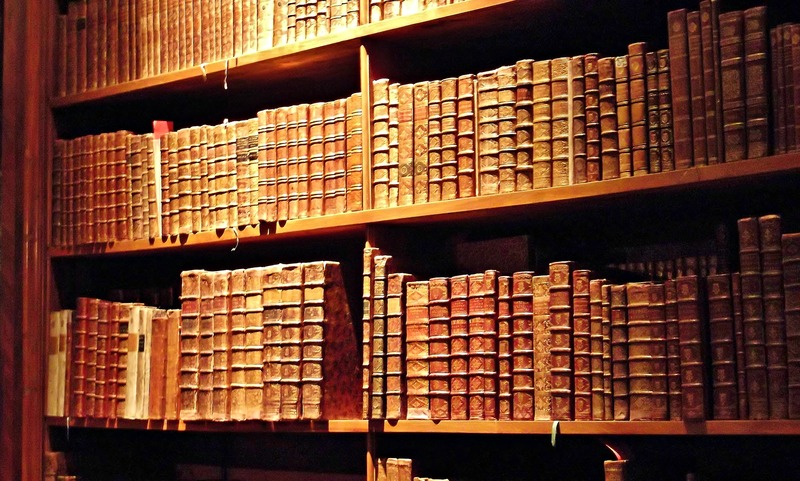 The smell of leather and old paper, the crispy sound when you turn the pages, those are sensations that I would never trade for any Kindle thingy or online libraries. 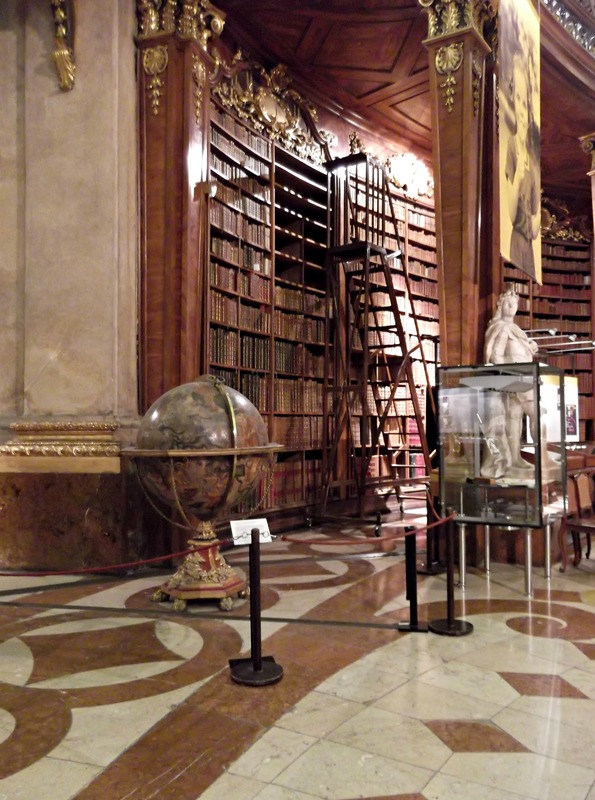 So it won’t surprise you that when I heard of the State Hall of the Austrian Library, which is home to a collection of antique books, I knew I had to include it in my must-see list during my visit to Vienna. The State Hall is located in the Hofburg complex, which was the residence of the Austrian Emperor. It is accessible through the Josefs square (Josefsplatz). 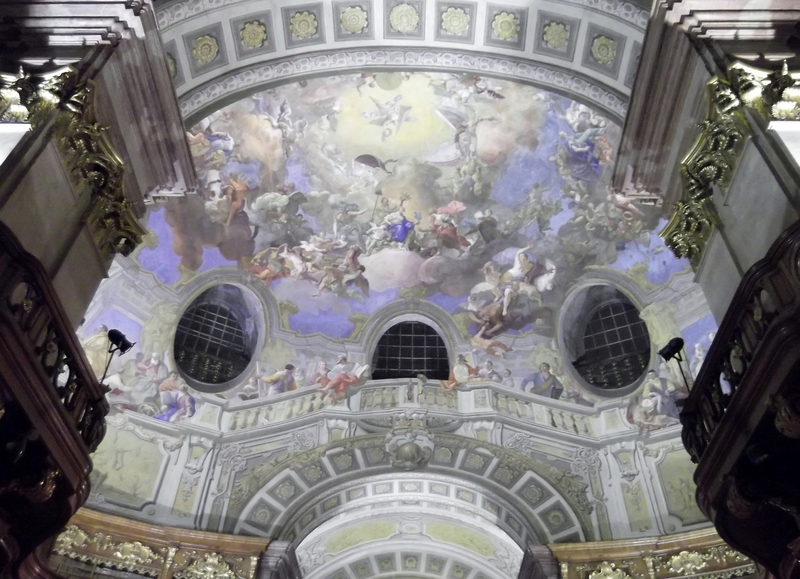 The Baroque State Hall is said to be one of the world’s most beautiful historic libraries. 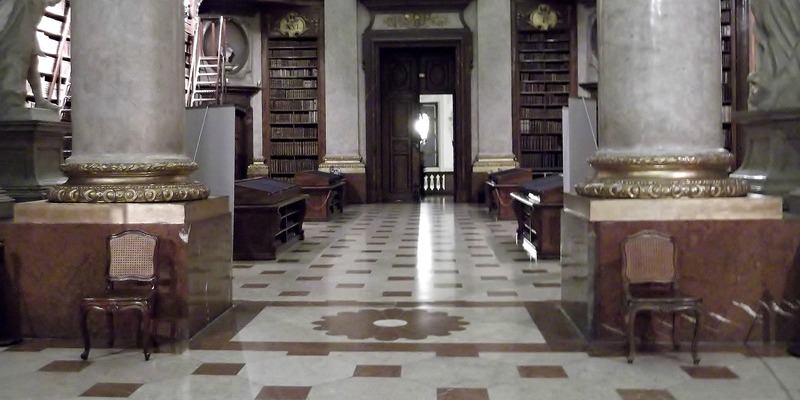 The Austrian Emperor Charles VI ordered the construction of a new building for his Court Library. The State Hall was designed by Johann Bernhard Fischer von Erlach, and built between 1723 and 1726. The marble statues are by the brothers Peter and Paul Strudel (no joke intended 🙂 ). 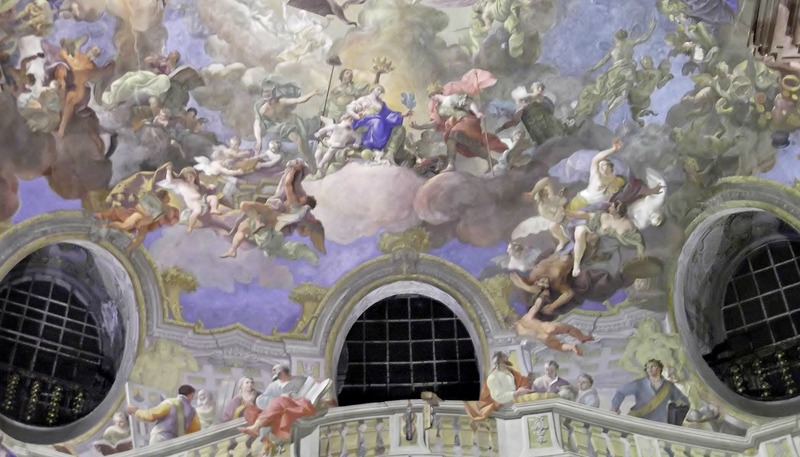 The ceiling frescoes were completed in 1730 by the court painter Daniel Gran. 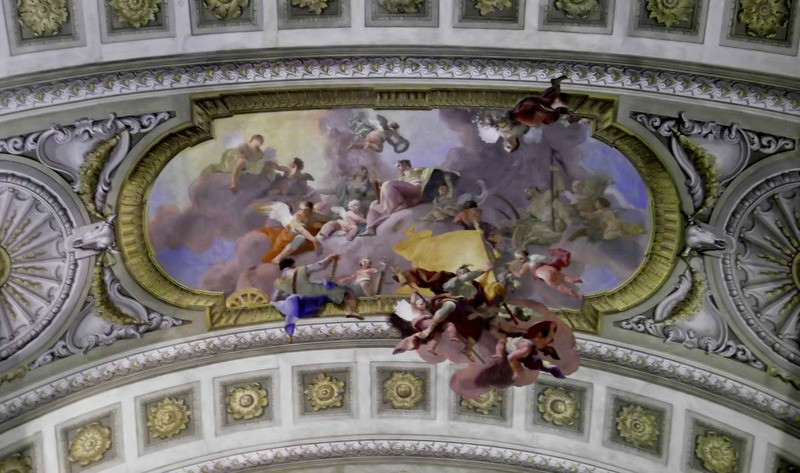 These are typical Baroque frescoes. The painter used the central perspective technique to create an illusionistic effect. Doesn’t it really look like a 3D print? The fresco in the cupola, which is 30 metres high, depicts the apotheosis of Charles VI. 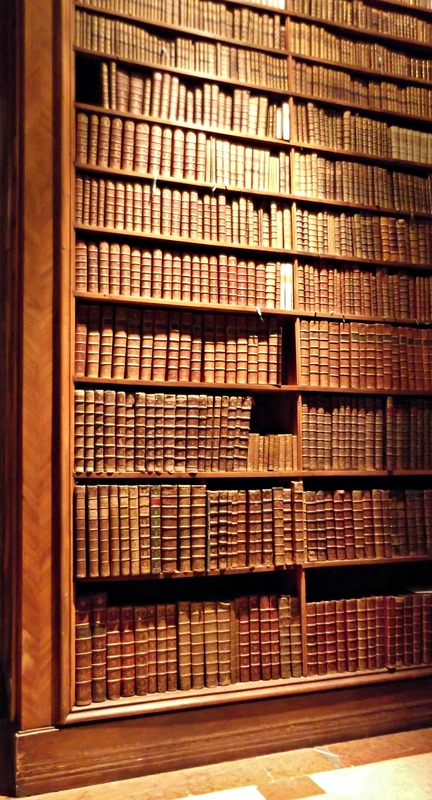 But the most beautiful things in the State Hall are certainly the books (and the cupboards). 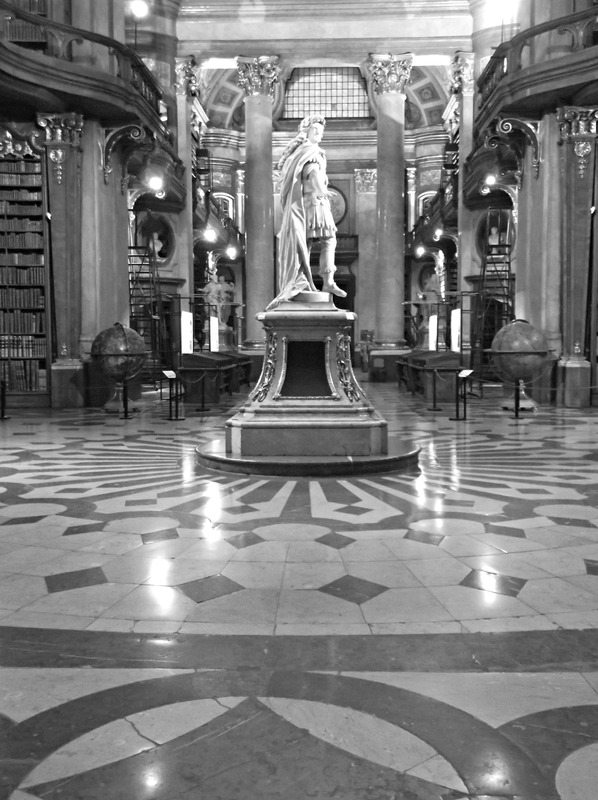 The State Hall is home to 200.000 books from 1501 – 1850. 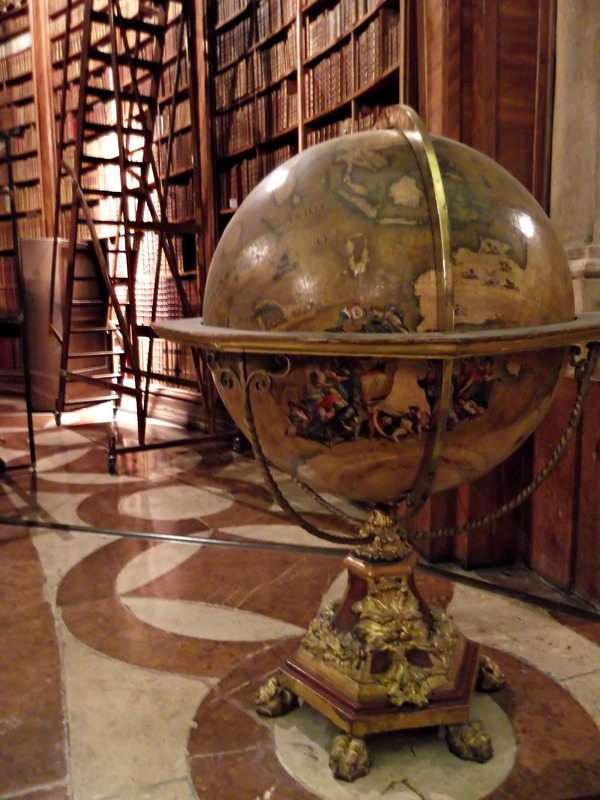 Several Baroque globes are equally displayed. They were done by Vincenzo Coronelli. I’m with you. Cuddling up with a Kindle just doesn’t provide the same solace as the feel of a book, and the turn of the pages. What a gorgeous building. It does these precious books justice. Beautiful building and I love those old books. Thanks for sharing! 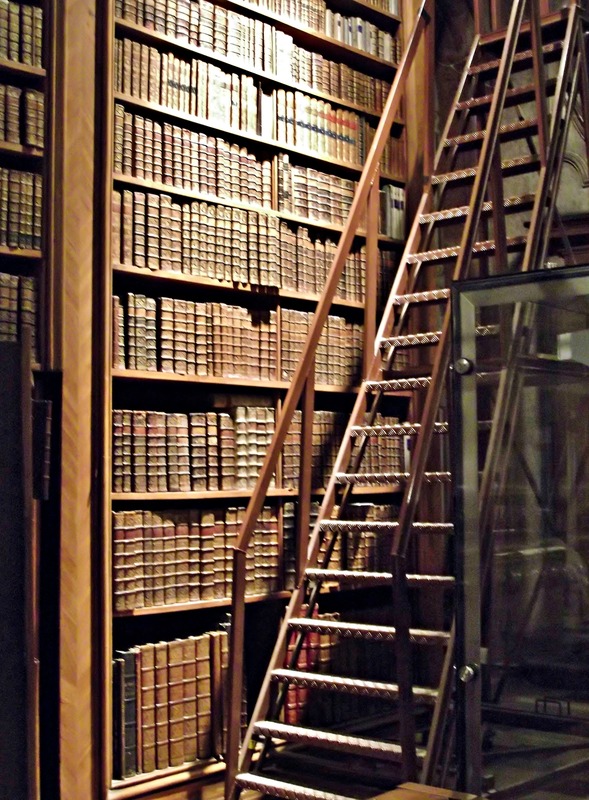 There is something so awe inspiring in old libraries, big and small, that invite you to hush, sit down and open a tome. Beautiful! Thanks, I loved it too. Whenever I find a library with old books, I try to visit it. Love libraries and books. Great shots. Weekly Photo Challenge: Relic | The Bohemian Rock Star's "Untitled Project"
Books will always have their own charm. Irreplaceable, simply. I can’t believe you saw so many interesting places and took so many great photos in ONE day. Thanks for sharing. Sorry, I touched the wrong key on my mobile. I just wanted to say that I always call those one-day outings Kamikaze trips. And I feel exhausted when I come home.